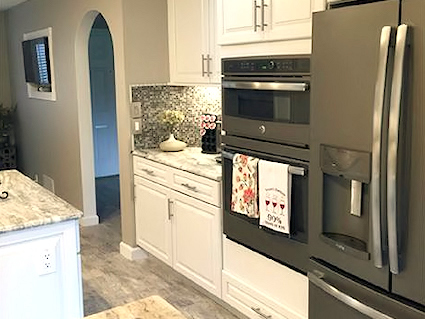 We focus on residential projects, offering high-end custom modular homes, partnering with Heckaman Homes. 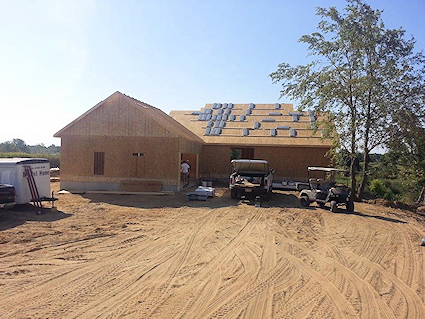 These are "off-site" or "systems-built" homes that meet the same state and local building codes as any site-built home with over 80 floor plan options. We also specialize in stick-built homes. 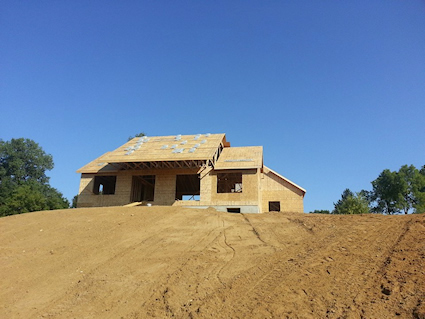 With new home construction, you are able to customize exactly what type of home will fit your needs and lot size. 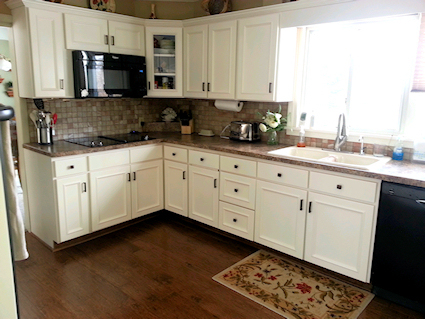 There are multiple styles and home plans to choose from with the results being everything is brand new. 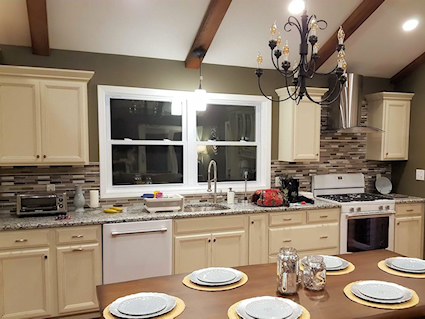 Our specialized skills in home building allow us to work with you through options for home improvements such as remodeling or adding on to your existing home. 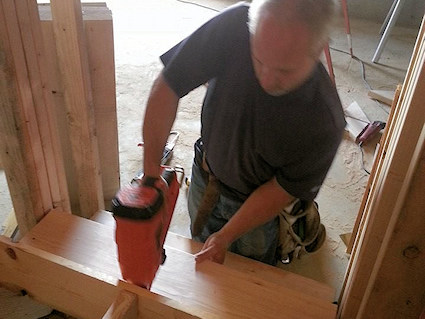 We’ll work to find ways to accommodate your needs while working within your budget. 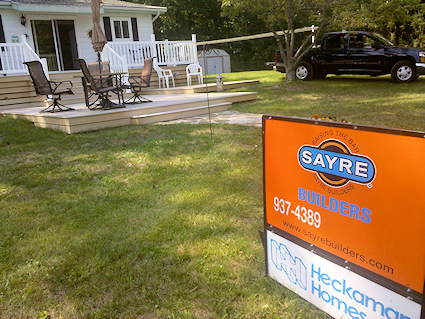 Welcome to Sayre Builders Inc.
Sayre Builders is a family-owned and operated business since 1998. 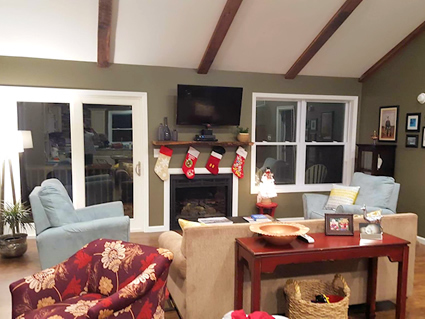 We are a general contractor specializing in top-of-the-line custom modular Heckaman Homes, new construction (stick-built homes), renovations and additions. We are honest and fair, without using high-pressure salesmen or ads that pressure you into decisions or prices that you weren’t planning. We want a relationship with you that will generate return business. 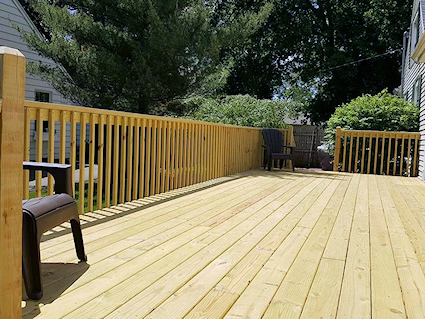 The quality of our work reflects directly on our family’s name. 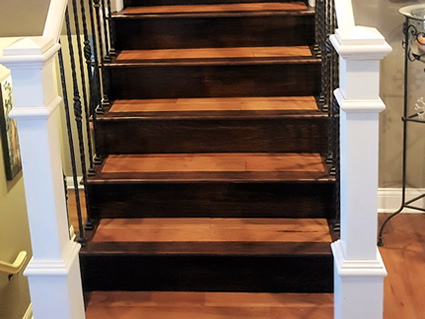 We will never compromise quality on your project, because we value your home and the work that we do. 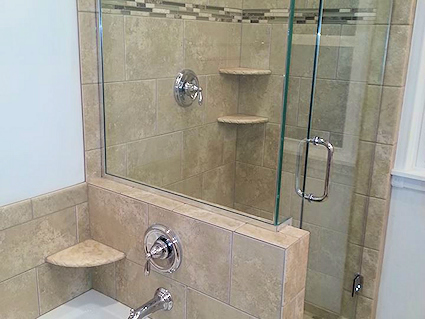 We commit to a well-finished, quality result in making your home more beautiful. 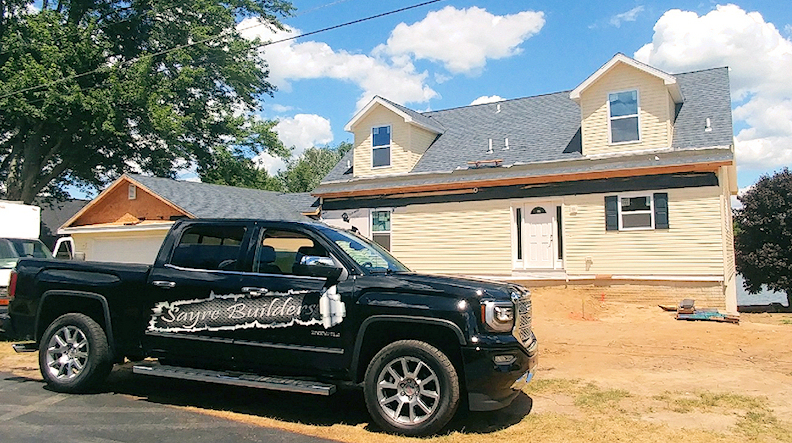 Sayre Builders does construction work in and around Jackson, Michigan. 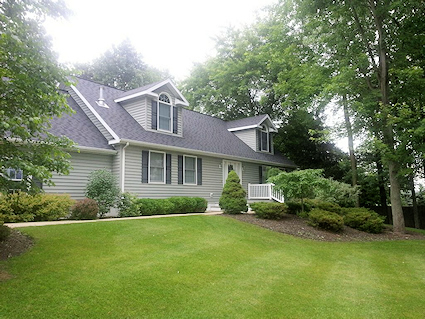 Areas that we work include Jackson, Chelsea, Ann Arbor, Lansing, Mason, Battlecreek, Hillsdale, Jonesville and more. 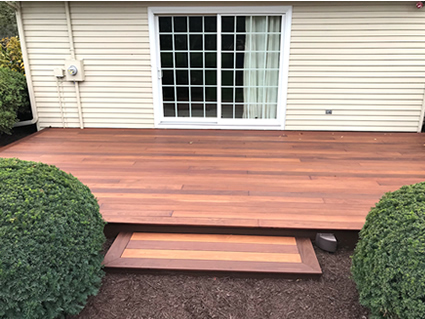 We work in Jackson County and the surrounding areas of Calhoun County and parts of Lenawee County and Washtenaw County too! * If you have an insurance claim, we are here to help you. 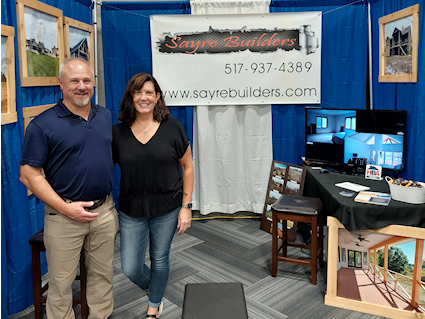 Simply tell your agent that you would like to work with Sayre Builders. 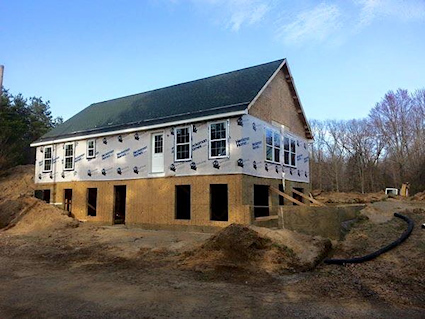 Many people are led to believe that they must go with a builder that their insurance company suggests. In most cases this is just not true; don't let them tell you differently. You have a right to select the builder of your choice. 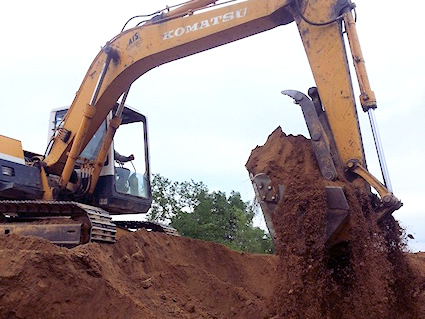 We work directly with you to bring your vision to completion.